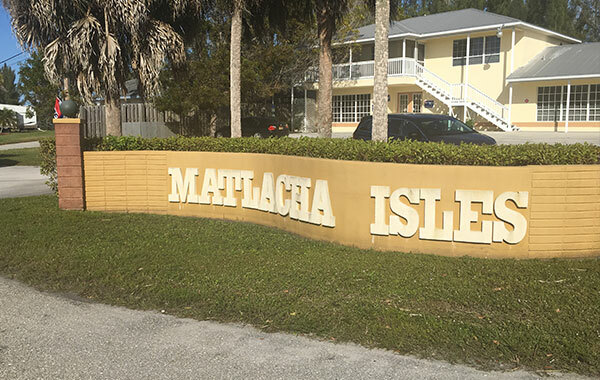 Matlacha Florida is one of five communities on Pine Island, although technically, it is located on a smaller island in Matlacha Pass, east of Pine Island. 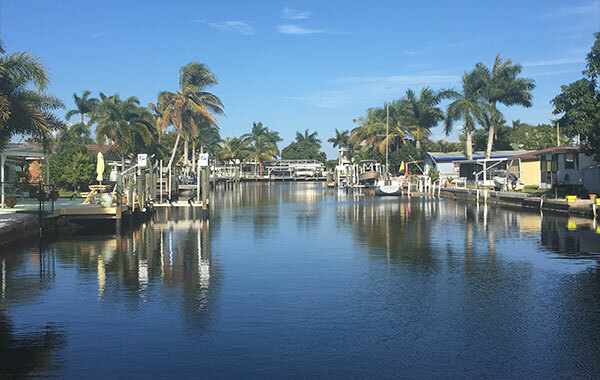 It is an "Old Florida" fishing village, home too many brightly colored art galleries, island boutiques, seafood restaurants, and traditional Floridian cottages. 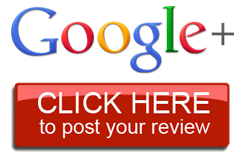 Matlacha Florida has some of the best Vacation Rentals on the island. 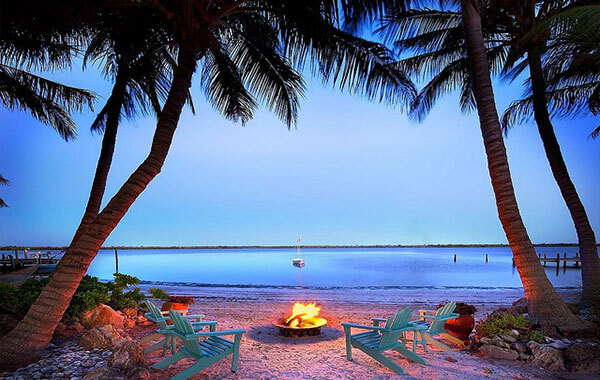 If you're looking to kick back, relax and enjoy the beautiful scenery Matlacha Florida is a great place to do so. 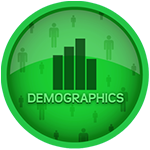 Below are a few of the local communities in MATLACHA where you will find WATERFRONT HOMES, CONDO'S, MOBILE HOMES and BUILDABLE CANEL LOTS FOR SALE in MATLACHA FL.